In Indian homes, it’s a norm to have pretty, colourful torans also known as Bandhanwars decorated on the entrance door, to welcome guests. 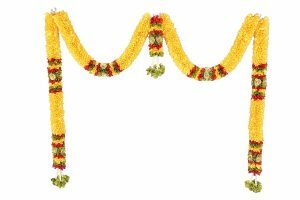 During the festive season, we all look forward to having the God’s be our guests, and thus the toran is must have to add to their grand welcome. While fresh flower torans were traditionally used on Deepavali and other festivals, these days the artificial torans available in the market are too tempting to not give a try. 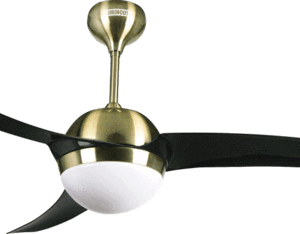 With the added advantage of these torans lasting longer with some of them even being washable, these are slowly but surely become popular. 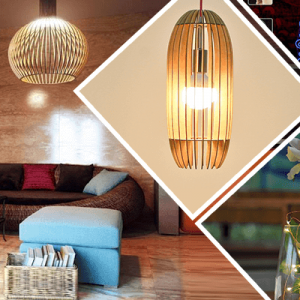 Here is a list of 15 gorgeous torans you can buy online this Dussera and Diwali to add to the decor of your home and office. Akin to a fresh flower toran, this traditional looking toran is made using fabric. It is ideal for 3-3.5 door width. The golden flowers towards the end accentuate the beauty of this simplistic toran making it apt for this festive season. 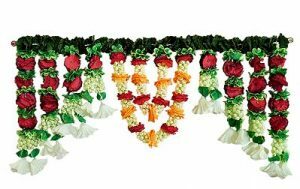 For those of you who like something grand, this colourful toran made using cloth flowers interspersed with plastic jasmines that look very real is a good option. 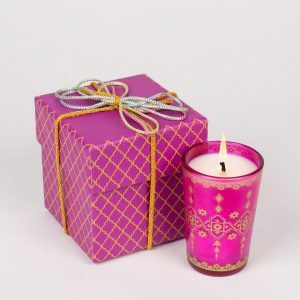 Since its so pretty, you can even keep it adorned on your door all year long! This one comes with a message of Shubh Deepavali embroidered on it. The mirror work adds to its beauty and so does the striking red colour. A kalash, peacock and Ganeshji embroidery make this toran just perfect for your door décor this Diwali. 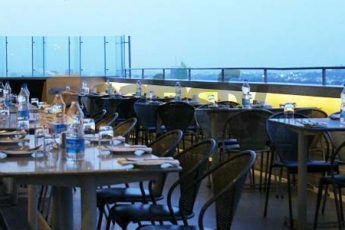 Get Dhamaka Offers from the Best Online Shopping Stores for Diwali, Huge Offers/Discounts/Sales on Mobiles. Electronics. Travel. Fashion & more here. 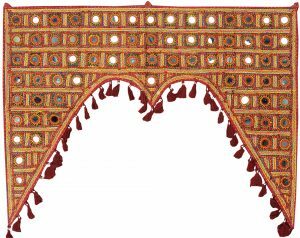 Fabric and small beads come together to create this wonderful traditional toran. The ethnic look of this toran is accentuated with the peacock motifs on the fabric. The colour combination used makes it apt for this festive season. Stunning! 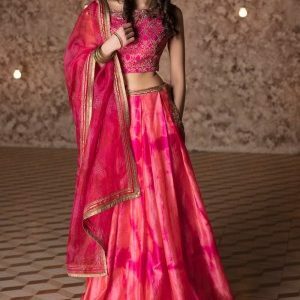 That is one word that best describes this toran made with satin as its primary material, sewn together to give it a floral look. 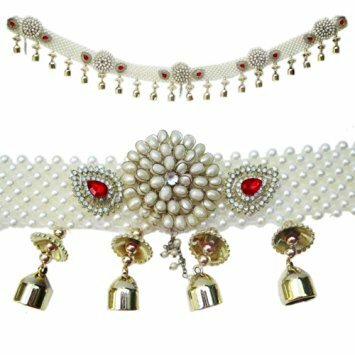 The white beads thrown in between and the golden bells and golden roses add to its royalty. A steal for the price, this one is sure to add a classy touch to the door. 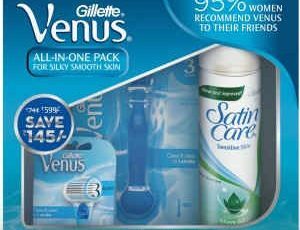 Get IGP coupons on GreatBuyz for your Online Shopping. 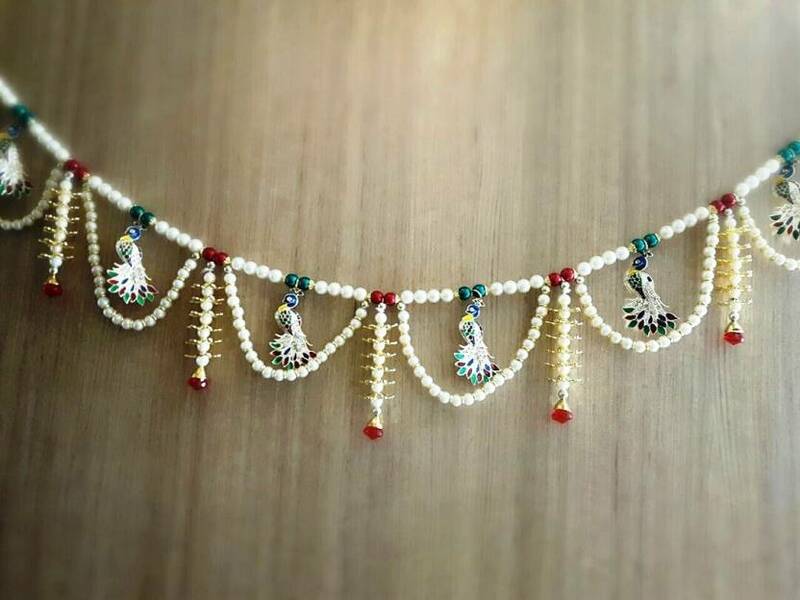 Pearls define peace and having a collection of pearls woven together into a toran makes for a stunning sight. This gorgeous toran made with multi-coloured crystals, golden beads and an embroidered patti is perfect to add a touch of glamour to your home décor. 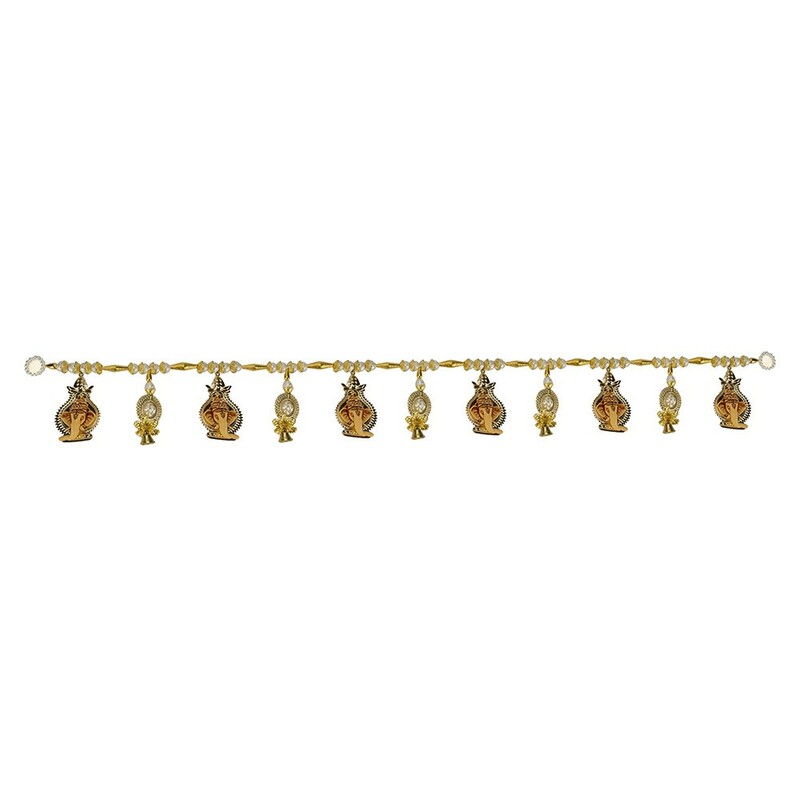 SHOP NOW Elegant and traditional, this toran made with pearls and little hangings with OM and Ganesha is a beautiful choice. 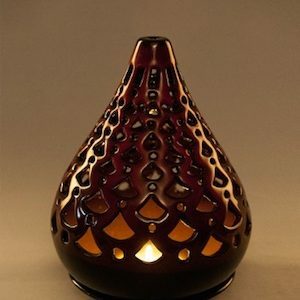 Right from the colour combination to the idea of seeking Lord Ganesha’s blessings every time you or anyone enters the house makes this an appealing choice. A charmingly beautiful toran, this one has a royal look to it. The flower motifs with a combination of gold, white and red stones add to its beauty. The hanging tear drops in plastic accentuate its royalty. 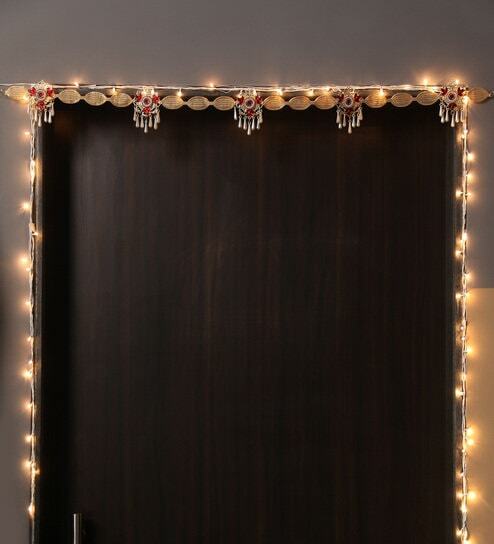 Team it up with lights to see magic unfold right at your door! 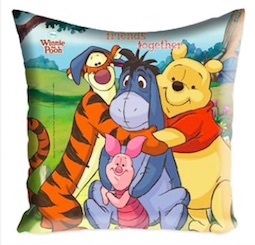 Follow Paepperfry Streamz on GreatBuyz to stay updated to their latest news, sales,offers and more. 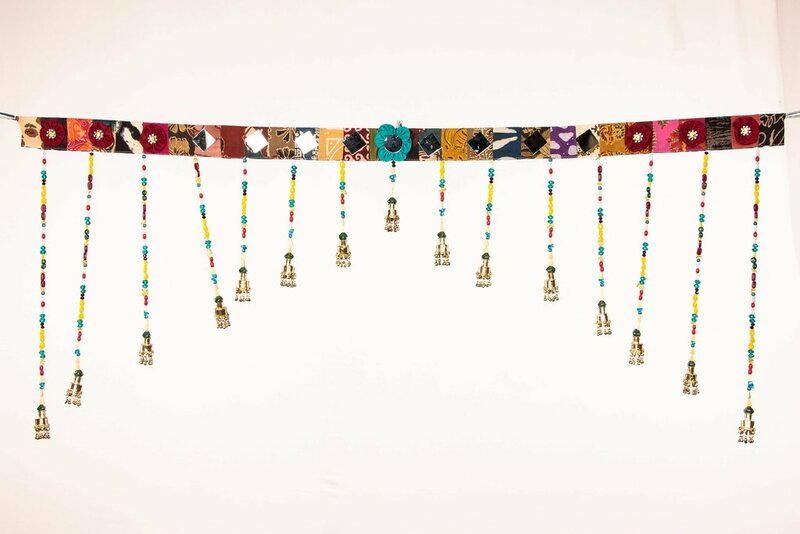 Made from patchwork fabrics, beads, mirrors, shells and cotton threads, this spectacular toran is sure to make your door look attractive and elegant. We loved the simplicity of this handmade toran, specially the patchwork fabric on top. Follow ITokari Streamz on GreatBuyz to stay updated to their latest news, sales,offers and more. This is especially for those who like ethnic art. The real mirror work with hand-embroidery surrounding it, makes this toran truly beautiful. 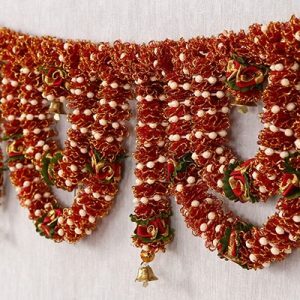 The hanging thread tassels and its very shape of the toran gives it a very unique look. Your door will be in for a complete makeover with this stunning handcrafted toran. A tad expensive but if crochet is what you fancy then this one is especially for you! Totally handcrafted, the toran is meticulously made with silver and gold coloured threads. Washable and delicate, this is perfect for those who like things that are a bit understated. Made using wood, this handcrafted toran has a posh look to it. 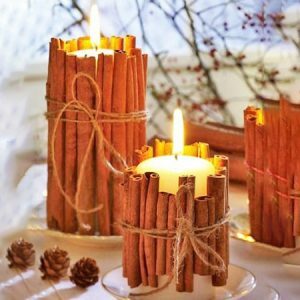 Though it is made from wood, you can still fold it from the middle in case you need to remove it and store it for using it next year. The mirror work dangling elephants are simply stunning! This toran is perfect for your festive home décor. Handcrafted with intricate embroidery and mirror work, this colourful toran is sure to add a touch of tradition and brightness to your doorway. Its like a piece of art that is going to bring home a lot of compliments and positivity. SHOP NOW The combination of beads and pearls in red, gold and cream make this toran ideal for Diwali decoration. It looks ornamental but not over the top. Just perfect to add a dash of glamour to your festive décor. The richness of the design is simply remarkable. 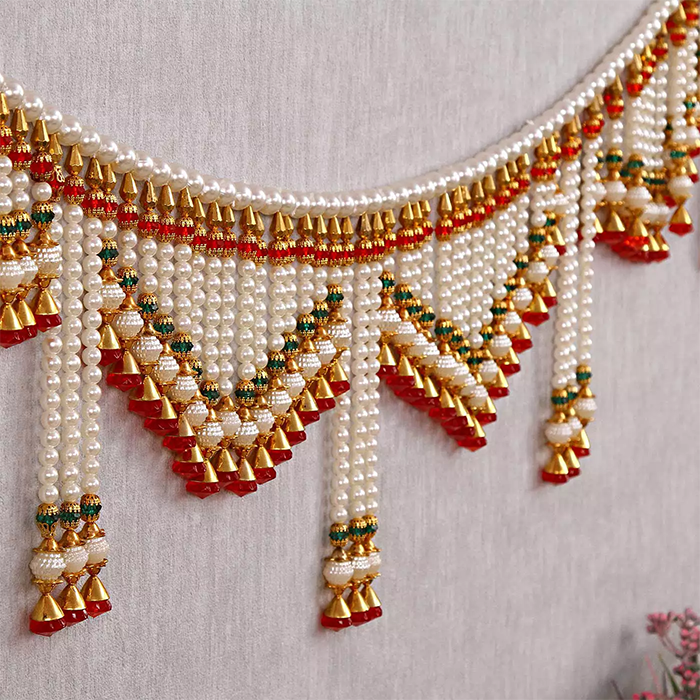 Handmade with colourful plastic pearls, and woven in a bright and auspicious combination of red gold and green, this toran is a great way to welcome your guests this festive season. The multi-coloured peacock adds to the elegance of the toran and makes a statement.